Hey, hey, hey. Another Major League Soccer club is close to putting shovels in the ground and building a brand new facility to call their own. CenterLineSoccer is reporting that the San Jose Earthquakes’ proposed new stadium has gone through the neighborhood scrutiny and could be on their way to getting this facility built. 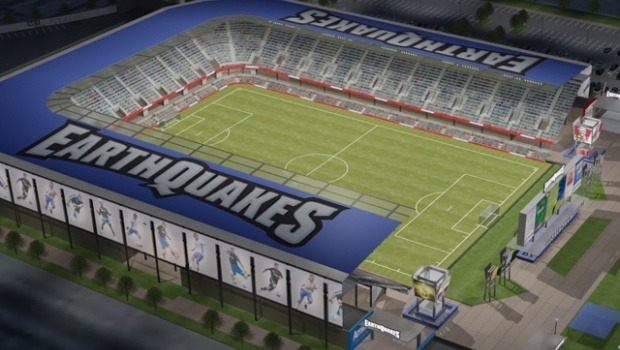 In order to get the blessing of the locals, the Quakes agreed to remove the ability for the stadium to host concerts to help reduce noise pollution in the surrounding area. Most MLS venues use concerts to help facilitate more revenue but the Quakes felt they can get by without them. “The neighbors can declare victory given that there will not be concerts hosted at the new stadium,” said Councilman Liccardo, who has been involved in planning and permitting procedures in conjunction with the Earthquakes since the beginning of the process. From the sound of the report, the locals were very worried about loud noises. 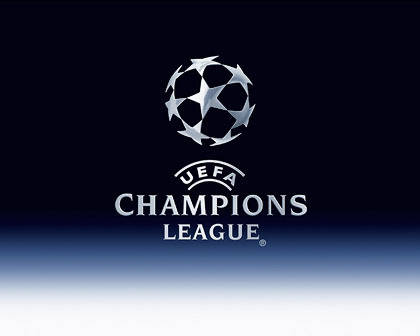 Seeing how the stadium will only host 18k, it really shouldn’t be that bad. The Quakes now have some good momentum in this project and hope in the coming weeks to being building their very own soccer stadium. A positive sign that soccer will be staying in the Bay Area for the long run. I live near a American Football stadium and I don't mind the noise if fact I often go outside to listen to the music of catch the score of the game. These neighbors must be old or whiny, but hey, is it what any MLS team wants, a soccer only stadium? I"m sure the San Jose executives didn't have much of an argument when the neighbors didn't want the stadium to host concerts. I agree, I live near a high school football stadium here in Texas and its really not that bad. You really don't notice the noise and over time you just get used to it. Concerts could be a different animal for people though so I get that aspect of it but as far as soccer goes, even a really noisy crowd won't be that bad for the locals.